Phirol Masking Compound is an air drying organosol coating, which is used for masking the areas of metal parts that are not to be electro-coated. 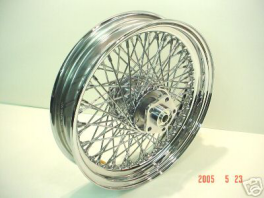 Phirol Masking compound can withstand normal plating cycle and can be peeled off after the plating process is over. 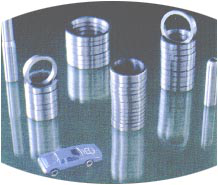 Phirol masking compound can be used in chromium and other plating processes. Phirol Strippable Coating is an air drying, transparent, low viscosity type of PVC organosol coating for spray applications. It can be used as a quick drying, protective and anticorrosive coating for finished metal components. It forms a tough, cohesive, elastic film which dries relatively quick. Phirol Strippable Coating can be easily stripped or peeled off cleaned by hand after use. Phirol Fender Coat is an air drying coating which is to be used on inside of Fenders of motorcycles in order to get better corrosion resistance. It has very good adhesion on plated and M. S. surfaces. Phirol UBW Coating (Underbody Wax) is a long-term indoor/outdoor rust-preventive agent. It is a highly thixotropic fluid based on petroleum waxes, corrosion inhibitors, and hydrocarbon solvents. When fully dry, the coating forms a tough, elastic film with very good water repellent properties which give an excellent protective layer. 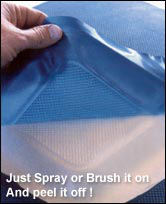 Temporary protection of painted surfaces during storage & transit. It is Airdrying. Application can be done by Gravity feed Gun or Air suction Gun. Film can be removed by wiping with reducer. 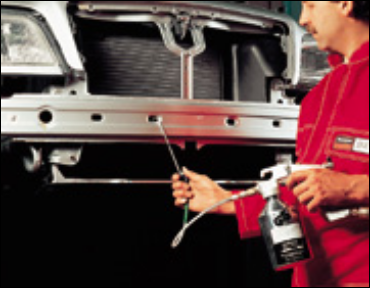 It Prevents corrosion of areas which are not properly painted.